Prior to starting last year, I had wanted to foster cats for a while. I finally took the plunge in March 2017. Like many who probably are hesitant to start fostering, my main concern was worrying about my own resident cats. Would fostering disrupt their life in unspeakable ways? Would they hate me? Would they hate the foster cat? Would they hate the world?!? On the human side of things, would I have enough time? Would we have enough space in the house? Would we fall in love and not be able to part with one of the cats? I don’t know why I worried about any of these things. I’d taken care of someone’s cat in the house before (a few times, actually), and my cats met that cat. And guess what – their world didn’t end. They didn’t hate me or the other cat. Addressing the time commitment. I work from home. What better situation could there be for fostering? While I do have a complete office setup, I can also take my laptop into the foster room when the cat is getting used to the house and the new environment. And that brings me to the space issue that I worried about. Ross and I are childfree (of the two-legged variety, anyway), and we have a decent size abode. Our resident cats were spoiled enough to have their own cat room. I had set it up all nice with beds and tossed all my pet-related stuff in the closet. Did the cats realize the room was for them? No. The only time they ever went into that room was when I went in there for something. Needless to say, the cats didn’t need an entire room in the house. So, that became the foster room. With the foster room set up and ready to go, we brought our first foster cat home on March 12, 2017 – Juno. Ross and I foster for Best Friends Animal Society – Los Angeles. It’s anywhere from a 60 to 90-minute drive for us, but we felt it was a good fit. 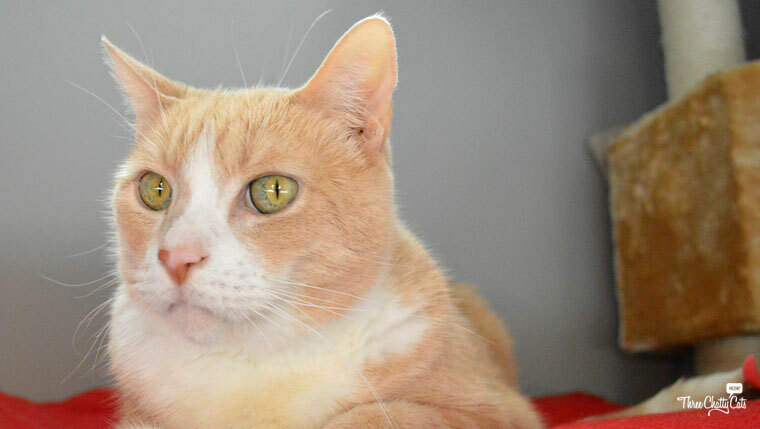 We participate in their adoption agent program that helps them get a better sense of their adult cats. 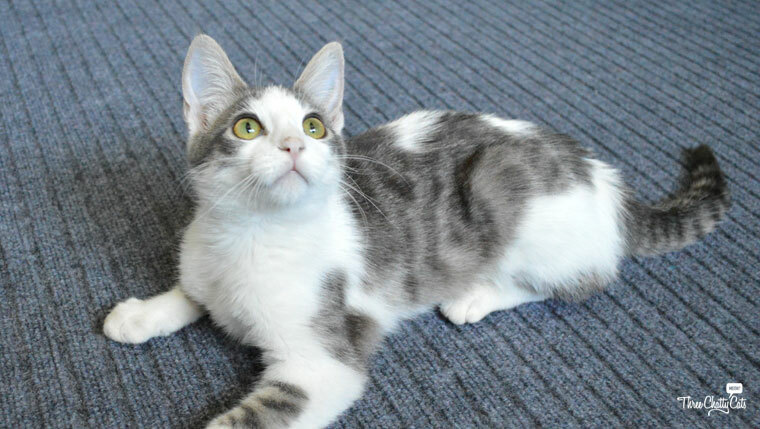 Potential adopters always want to know as much as they can, and the adoption agent program allows for the cats to spend time in a foster home so this info can be gathered. Do they like dogs? Children? Are they a lap cat? 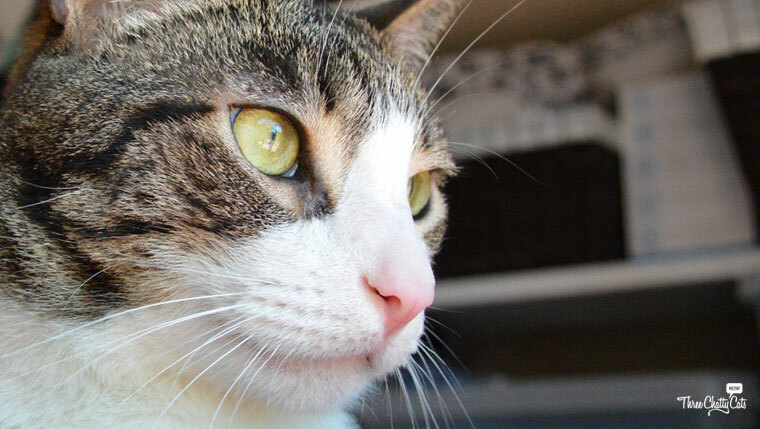 More often than not, a cat will act differently in a home vs. at the shelter. So, the adoption agent program provides Best Friends with valuable information. Ross and I are not perfect. We foster failed with our fourth cat, Lion who is now Woodrow (foster fail = we adopted the foster cat). And hey, that’s okay! Some foster parents will never foster fail. Some will fail multiple times. And there is no right or wrong to that. It’s each foster parent’s decision and what works for them. Some will say that if you foster fail, how can you keep fostering? That is definitely something to take into consideration. In our case, we were able to keep fostering. 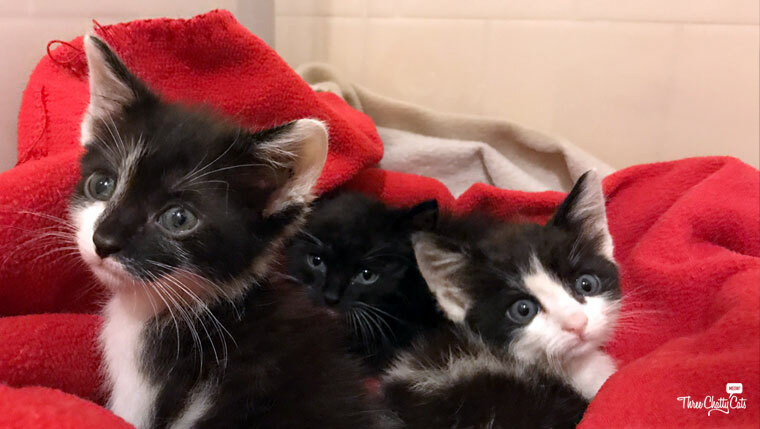 But again, there’s nothing wrong to fostering failing if it means you can’t keep fostering. Hey, you saved a life! There’s nothing wrong with that! While fostering is a wonderful thing to do and there are many ups, there are also some downs. We did lose a young, weak kitten – and we learned that kittens are more work than adult cats (at least sick ones). And although our cats get along with most of the fosters, there are still a few hisses, growls and whappy paws that go around. And of course parting with a foster cat is always hard – and one of the popular reasons given that people don’t want to start fostering. Yes, I’ve shed a few tears at the end of a foster assignment and probably will in the future, too. But knowing that the cat is going to a new, loving home erases all that sadness. Remember, the joy you feel for the cat being adopted is more awesome than the passing sadness you may feel for yourself. And all those lows lead to this…things I love about fostering and why all of it is worth it! Watching the cat explore their new environment…discovering toys, sleeping spots, a window to snoopervise the neighbors…a whole room of their own to stretch their legs! The first time the cat feels confident enough to venture out of the foster room. Seeing how the cat interacts with our resident cats. The first time a shy cat climbs up next to you. The first time you hear them purring or kneading in your lap. 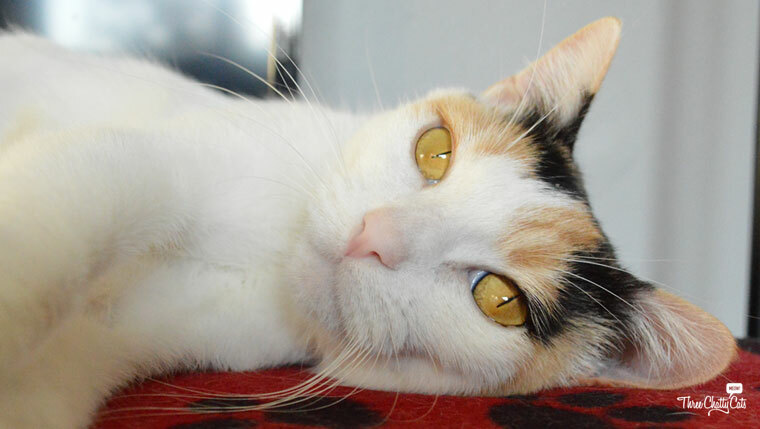 Keeping in touch with adopters and seeing how the cat is doing. Have you ever thought about fostering? It’s a great way to make a difference in a cat’s life. Or many cats’ lives! Some folks foster on and off, while some are lifelong foster parents. From my experience, it has been worth every second. And if you’ve ever had the desire to foster, I hope you will give it a chance when the time is right for you. Do you foster? Have you ever wanted to? 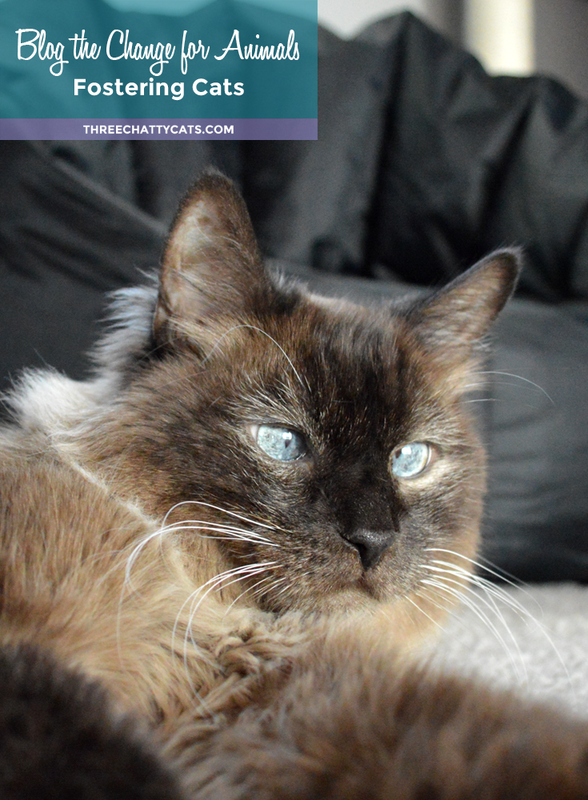 Visit Hotel Three Chatty Cats to read posts from our time as foster parents. Next Three Chatty Cats Turns Two! I’m glad there are people like you that can foster, it gives the kitties a break from shelter life. I’ve “fostered” two cats. In reality they were plucked off the streets by me with the intent of finding them a good home. The first one never made it out of my home. He said he liked it, the food was good and he heard there was free health care. He was intent on staying so what could I say. I had him a few weeks before I found someone interested so I knew that anything more than 48 hours would result in a foster fail. For the second one I found a very loving home for him in two days. He was so wonderful. I still wish I would have kept him and that was about 6 years ago. Perhaps I fall in love too fast but I would do it again. What a fabulous post, and thank you so much for what you’re doing! Fostering is definitely something I want to do and plan to do in the future! Thank you so much for making a difference in the lives of animals! I would love to foster, but I live in a one bedroom apartment and just don’t have the room. Fostering at this point would not be good for the foster or for Lola and Lexy. When I have a larger home some day I will definitely be a foster parent. Excellent post! A full time job with a long commute is not ideal for fostering, but I plan (and The Hubby knows about this already!) to foster when retired, or have a job closer to home so I can be hands-on. With eight of us we really are room challenged but we do love that you are fostering, and failing too! Fostering since fall of 2016. No foster fails, yet. So funny, right before I opened your post I got a call from the rescue we foster for with 3-4 week kittens. Waiting to hear more. Our last foster from the last batch was adopted a week ago so we are open for business again. You and Ross are awesome for doing this! I would love to foster, but we have our hands full with 10 kitties! Everytime I go to the vet (where we rescued all of our cats) I see more cats up for adoption who were abandoned or relinquished by owners and it breaks my heart. I want to take them home with me to just give them a chance. My husband and I always talk and say if we had the means we would start a sanctuary for abandoned cats. In the meantime we’re thankful for caring people like you! This is an amazing post and you are amazing for fostering! What you do is awesome! I know first hand that adult cats and Sr cats do not do well in a shelter environment, they begin to shut down, get depressed and then sick. Providing a foster home for an adult is vital to their future. Not many people want to adopt a stressed out hissing cat or one that hides. So by seeing a video, photos and greeting a cat in a home truly saves a cats life. You guys are the best!! I loved learning more about your foster experience! It’s a wonderful thing you do! Thank you for fostering. Not everyone can do it…though there is such a need for more foster homes. I admire you and all who foster. TW says they’ll probably foster someday since they’ll prolly too old to get another cat or two. Aunt Karen fosters which you know since you did a post about her. We loved little Ear Muffs … stole our hearts. One day I’ll own my own house/condo/town home. For the longest time, I didn’t even consider fostering because I knew each foster would be a heartbreak. Another foster mom put it in perspective for me … each foster that you let go, is a life saved. And isn’t that the point?!? I admire those that foster pets. I have thought about it many times myself and have the same concerns as you did when considering it the first time. I hope to one day be able to open up my home to help these animals in need. Pretty much everyone in our house (past and present) with the exception of Ruby is a foster failure. I have managed to foster and not fail/adopt, but I have also failed many times. We haven’t fostered in awhile, but hope to start again soon – probably a cat because Ruby is socially awkward around other dogs, but does well with all cats. Fosterin’ is a WONDERFUL thing for peeps to do. It truly does save lives. Without foster parents, so many kitties would be lost. PURRS. Fostering cats is such a wonderful calling. 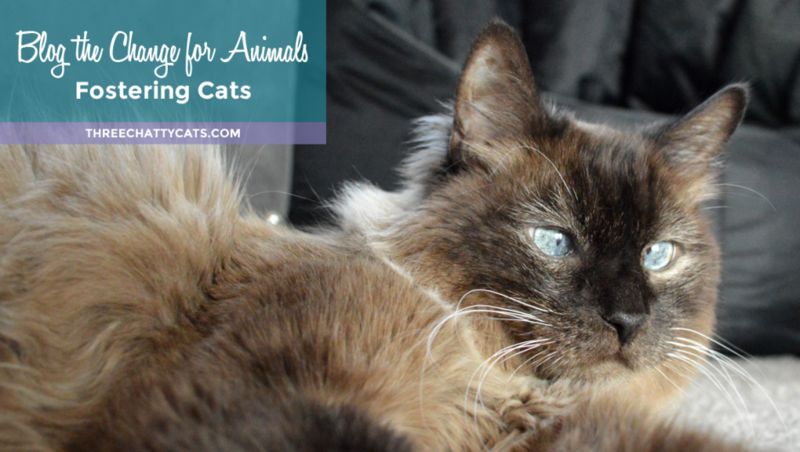 It takes a special person to face the many complications that fostering an ailing or non-social cat can bring. 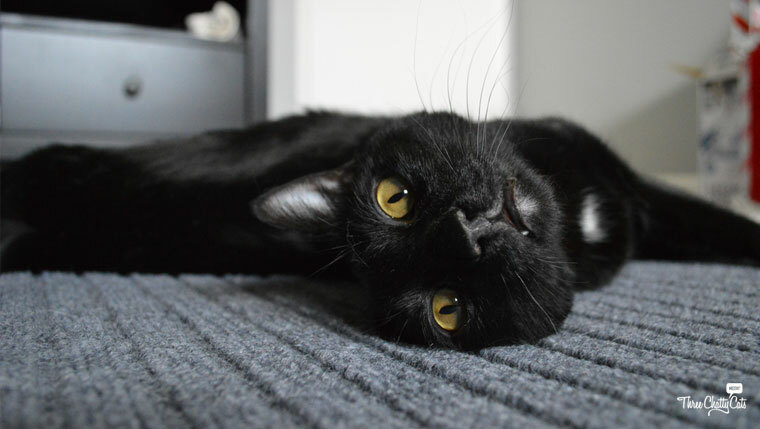 Foster failing has always been my greatest fear, but knowing that I can help a cat on his or her journey to a furever home will take the sting out of it. I’ve definitely thought about fostering (and still do). At this point my concern is space and $$$. Over the past year we’ve accumulated a lot of artwork and space is getting smaller. Also foster fail is a concern. My husband is convinced I’d be a foster fail for sure. So in that case I think adopting outright may be the best way. Still on the fence. Either way fostering saves lives so it’s a win win for the little fur balls. I’m so thankful to you and all the people who foster! What a wonderful thing to do. Although I haven’t fostered yet, I want to foster in the future. I know it would be sad to say goodbye to a foster, but what a wonderful gift to be able to save a life and help an animal find a forever home! We’ve fostered before but I don’t know if we’ll do it again before we move to a house/yard situation. We don’t have a lot of space and we keep getting foster dogs that are LOUD. I have fostered dogs and I love fostering! It’s so rewarding and I know that I can make a big difference in a foster pet’s life. 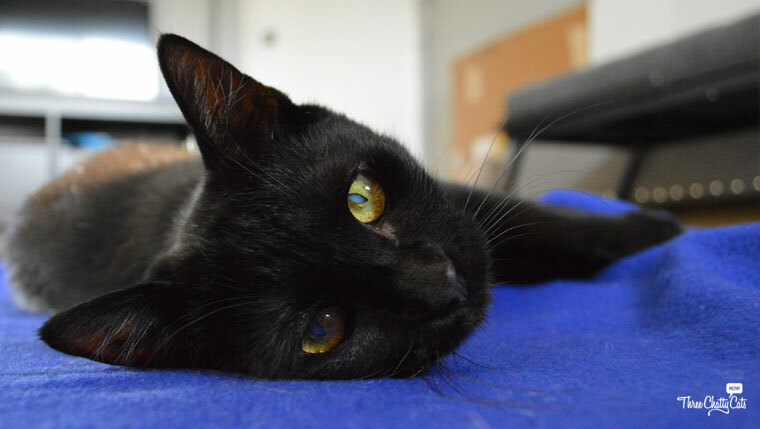 Some pets are passed up at the shelter for the silliest reasons. If I can remove that obstacle by fostering for a few weeks it is so worth it. I’d foster all the time if my husband would let me! Fostering saves lives, there is no doubt. Fostering is a wonderful thing to do. We do plan on fostering dogs in the future though I am not sure won’t be major foster failures. Fostering is a wonderful thing to do and I admire you for it. I’m not sure I could do it with having the two girls. I have considered volunteering in our local rescue organizations. I do worry about failing for sure! I think it is OKAY to fail now and then though as long as you have money, time, and space for them. I know we always have plenty of love! I plan to foster once I am financially more secure. Life changes have occurred holding me back from that for a bit. I thank you so much for what you do! Before I married, I fostered both dogs and cats. One Jack Russell Terrier entered my life after he got his sister pregnant. He had lived in a home with clueless pet parents. It took a year to housetrain him and educate him to be a gentleman. He was so much fun. I found a home for him where he could run and eventually play with children. Fostering is so important. I read an article where a family took kitten fostering on as their family project and even the three year old son is an expert at fostering. 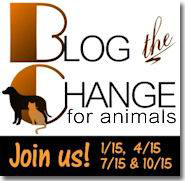 I love the idea of blogging our favorite causes. Will definitely participate in the next one! You are AWESOME!! I love that you foster cats, that takes a special heart and you are such a doll. Thank you for being so sweet and taking care of our feline friends!